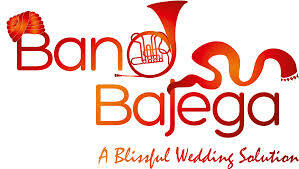 At Bandbajega.com,its mission is to make your wedding day most special and flawless. It guarantee 100% peace of mind, without you having to worry about the little things that emphasize the glory and joy of the celebration in the most beautiful manner. 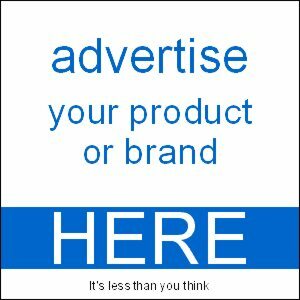 It focuses on the small thing which are necessary in the wedding ceremonies. It offers wedding embellishments like envelopes, rings, nariyal, gaddi boxes, shagun thalis, ginni boxes or coin potlis, sindor/chawal/roli/mehendi, Imitation jewelries such as bracelets, rings, nath and maang tika, brooches, chabi ke gucche, and chuda and kalire, It also provides Groom adornments like safae or sehera, kilangis, brooches, pearl malayein, trousseau adorns saree covers, platters and trays, boxes, and different kits and Other wedding essentials.